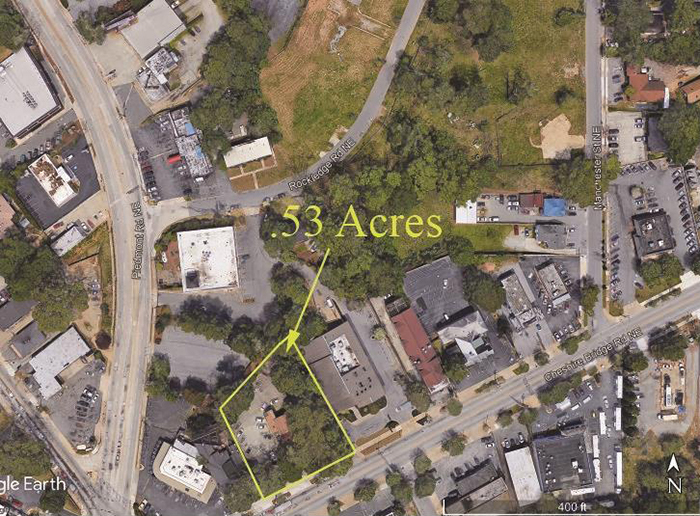 Check Out Dorsey Alston’s Newest Listings! 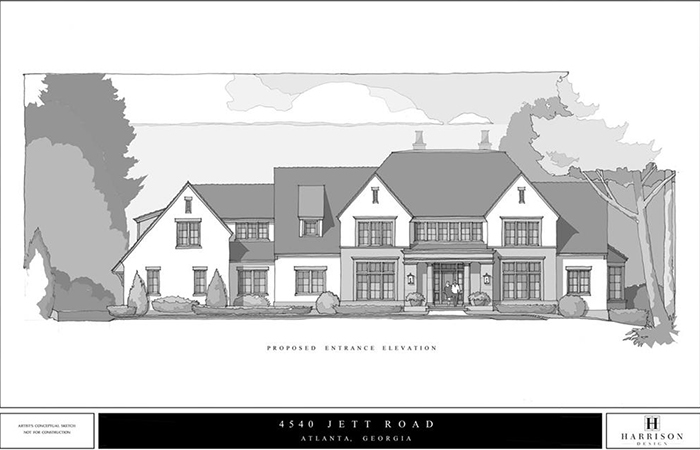 This new Harrison Design custom home on 1.5 acres is within walking distance to Chastain Park. 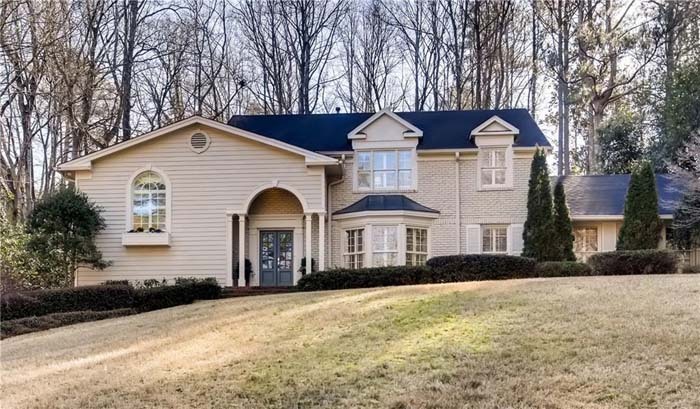 This lovely traditional estate home sits on 3.3 acres in exclusive gated community and features a formal, two-story foyer with curved staircase, elegant coiffured ceiling living room and a formal dining room that seats 12. This extraordinary estate home was built by famed builder Bob Goodsell in 2006. 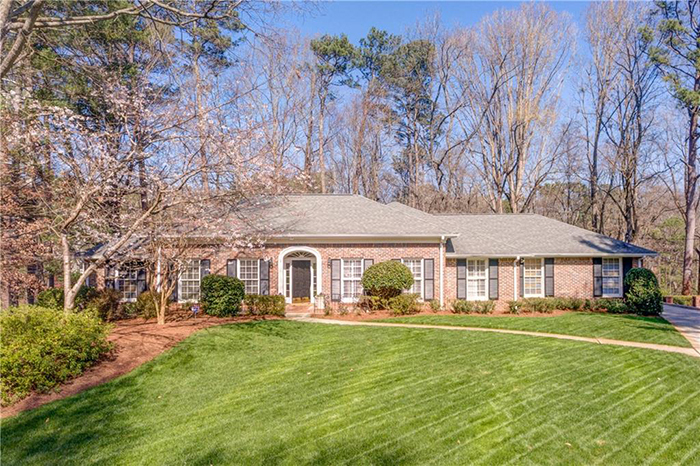 Situated on a private 2-plus acre lot on prestigious Davis Drive, no detail was spared with this meticulously maintained home. 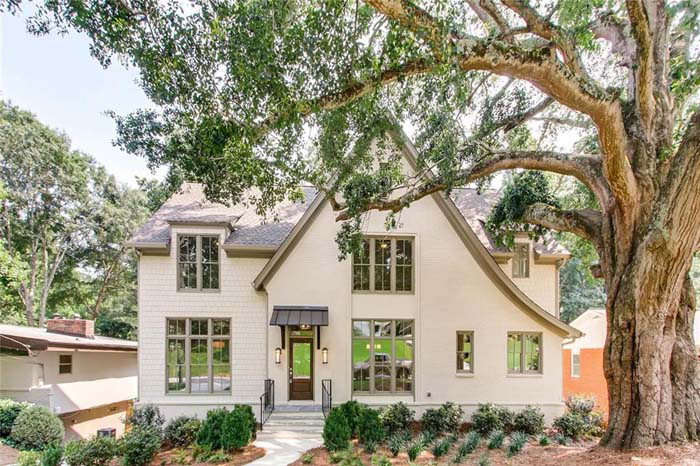 This wonderful new construction home by the acclaimed Tate Builders & Associates in Chastain Park on a quiet street just steps away from the amphitheater. 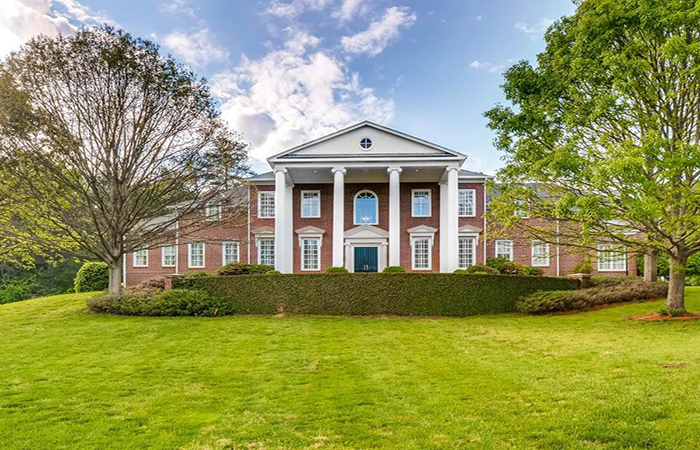 This exceptional riverfront estate on 4-plus lush acres in Sandy Springs sits back from the street with a gated drive lined with mature landscaping offering complete privacy. 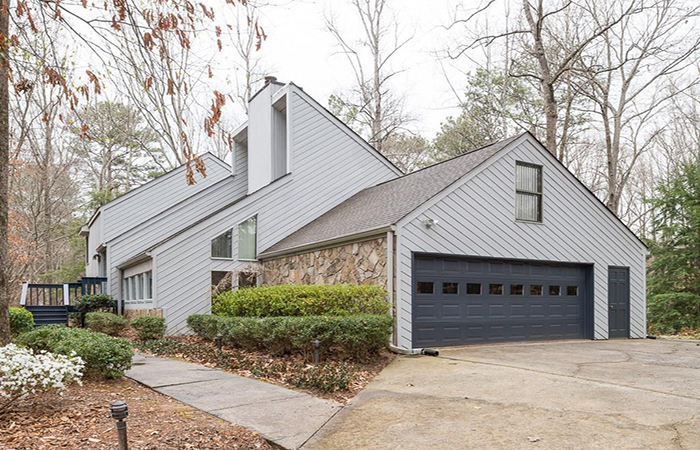 Stunning, newly renovated home is in sought-after Argonne Forest in Buckhead. It features a gorgeous white kitchen with marble countertops, concealed appliances, open to breakfast area and fireside keeping room with shiplap walls. This fabulous executive home is in the sought-after Jackson Elementary School district on a quiet cul de sac of new homes in Meadowbrook. The Traton built home is in immaculate condition. 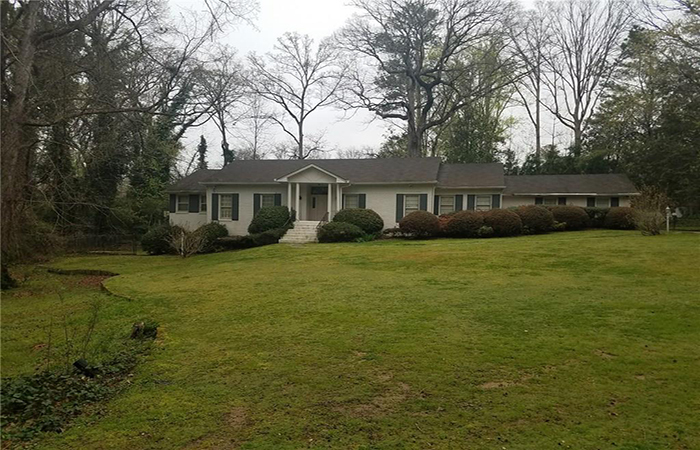 This wonderful renovated four bedroom/ four bath one level home with fabulous flat, private walk out backyard in the Jackson school district is within walking distance to Chastain Park. This ranch home on a finished basement sits on 1.3 acres and is wishing walking distance to Warren T. Jackson Elementary School. 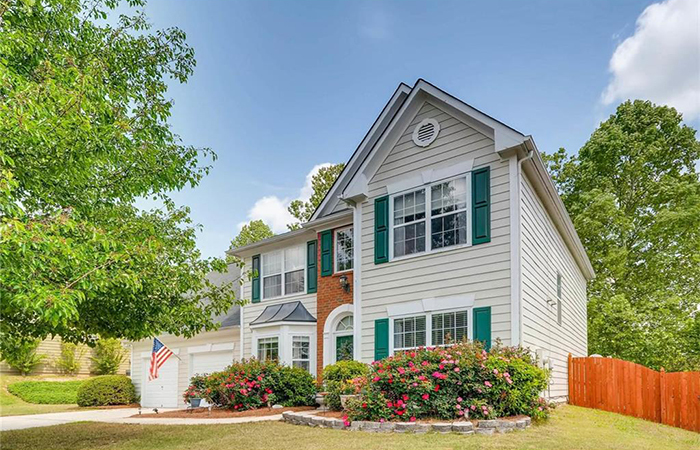 This stunning two-story traditional in the sought after Estates at Chimney Lakes features a bright and open floor plan excellent for entertaining. 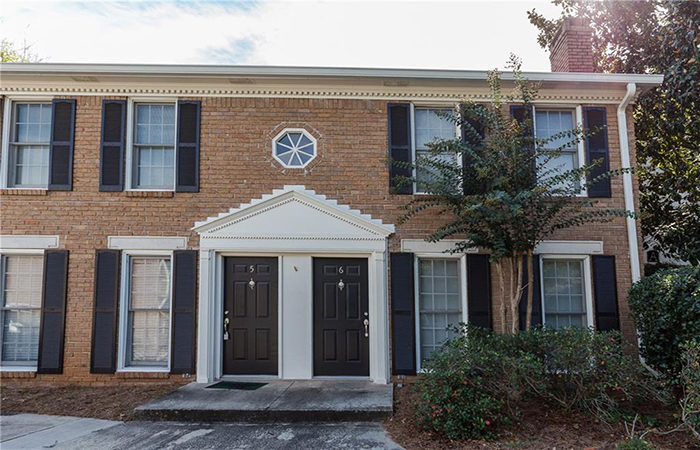 This Brookhaven town home has three finished levels and includes crown molding and hardwoods with all the upgrades throughout. This sophisticated, charming one level unit has been amazingly redone with beautiful floors and moldings not usually seen in condominiums. 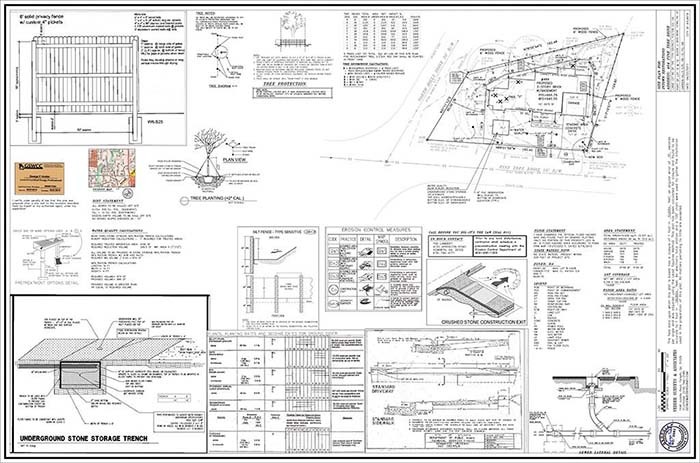 It has two bedrooms, two baths with large family room. This private retreat in the woods has a master on main with French doors leading to a private patio and a huge master bath addition with steam shower and jacuzzi tub. 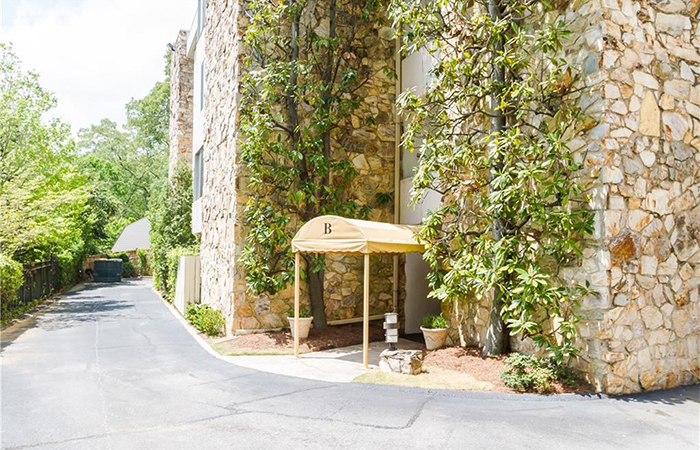 This beautiful end unit in Sandy Springs has convenient access to Interstates 400 and 285, and MARTA and is close to Perimeter Mall, dining, shopping, and entertainment. Open house Sunday, April 30. Click on the address for details. 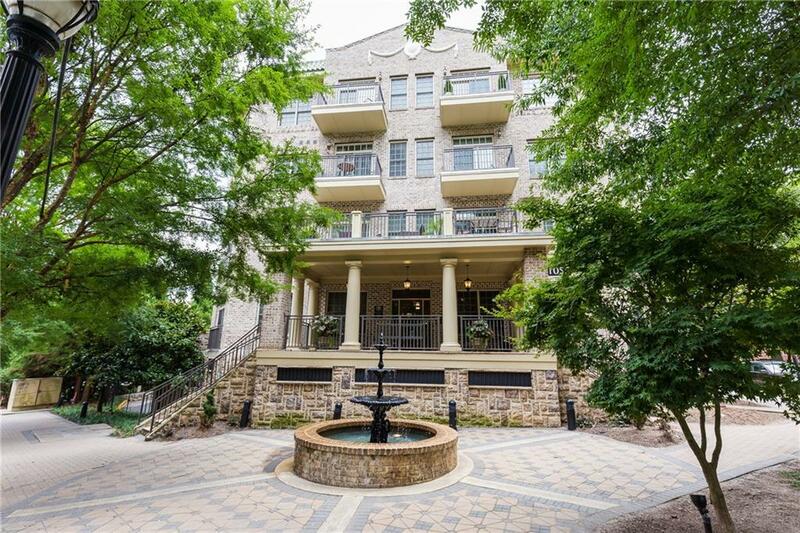 This condominium is in the heart of Midtown, directly on Piedmont Park with an open concept boasting 10-foot ceilings, hardwoods and a private balcony. 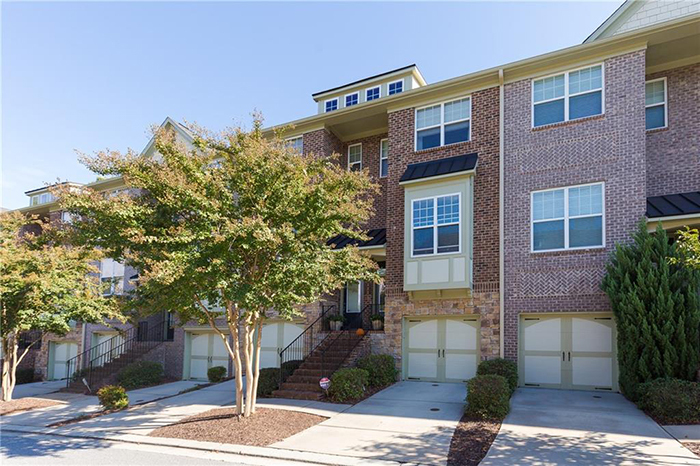 This bright and open corner end unit town home has a big side yard, open floor plan with a two-story great room with fireplace, separate living room and tiled foyer. This one bedroom, one bath condominium is located on top floor of Manchester Condominiums, which were originally built in 1927 and fully renovated in 2006. This gorgeous upscale condo in Carrington Park boasts two oversized bedrooms and baths with huge walk in custom closets. This beautiful, well maintained sought after home in Halstead Lake with three bedrooms, two and a half baths, a flat lot, fenced backyard with a cool treehouse. This stunning ranch has been fully renovated down to studs in Margaret Mitchell with a large kitchen with white cabinets and Carrera countertops, Thermador appliances, that opens to fireside family room.